artworxLA Visits The Getty Research Institute. 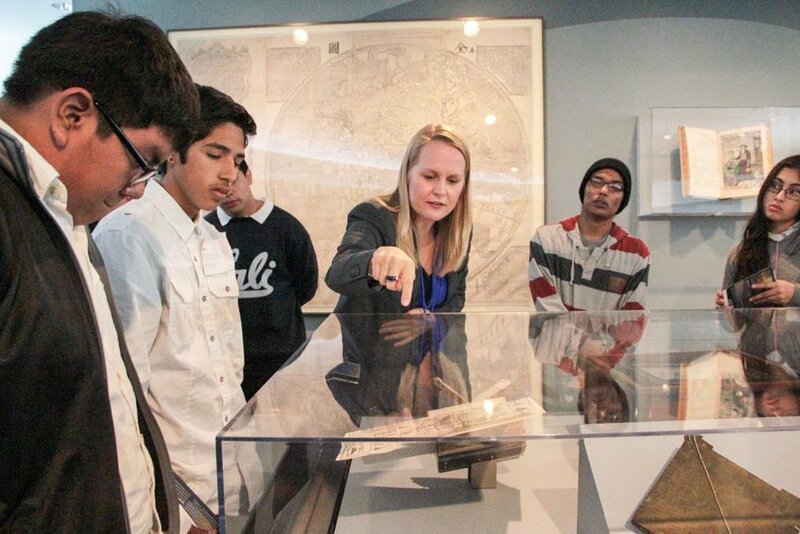 rtworxLA students, teaching artists, and classroom teachers visited the Getty Research Institute (GRI), on March 26th. Our group received a tour of the GRI's exhibition Connecting Seas, and a tour of the Getty Museum. This speical event was made possible by our Board Member Frances Terpak, Curator of Photographs for the GRI. We at artworxLA are grateful for this amazing opportunity.